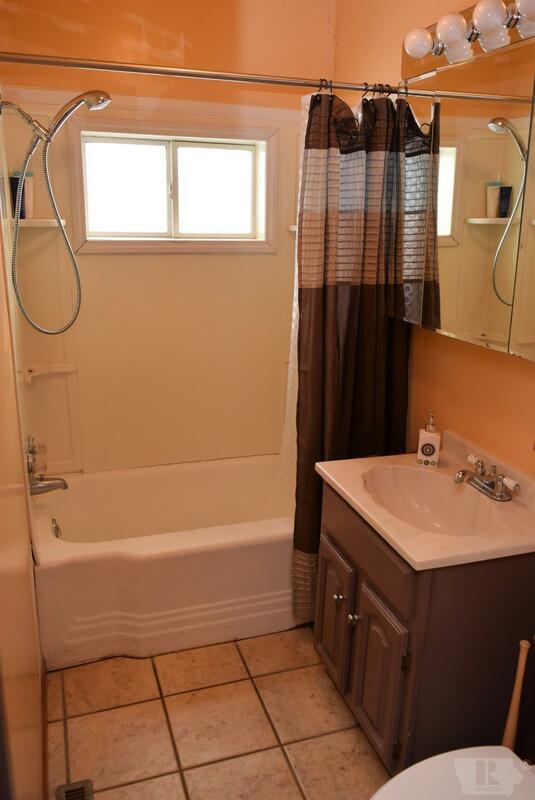 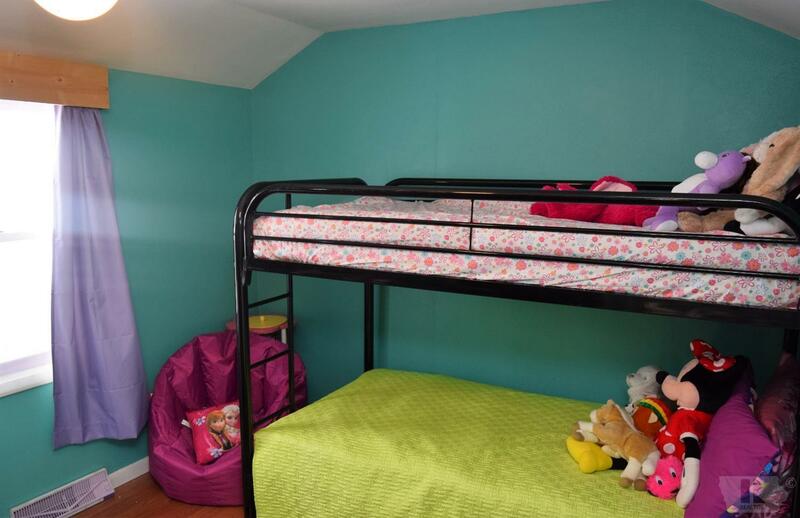 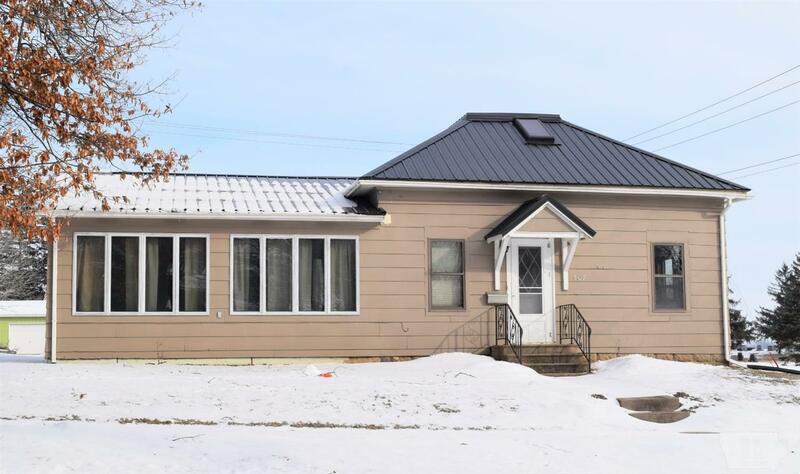 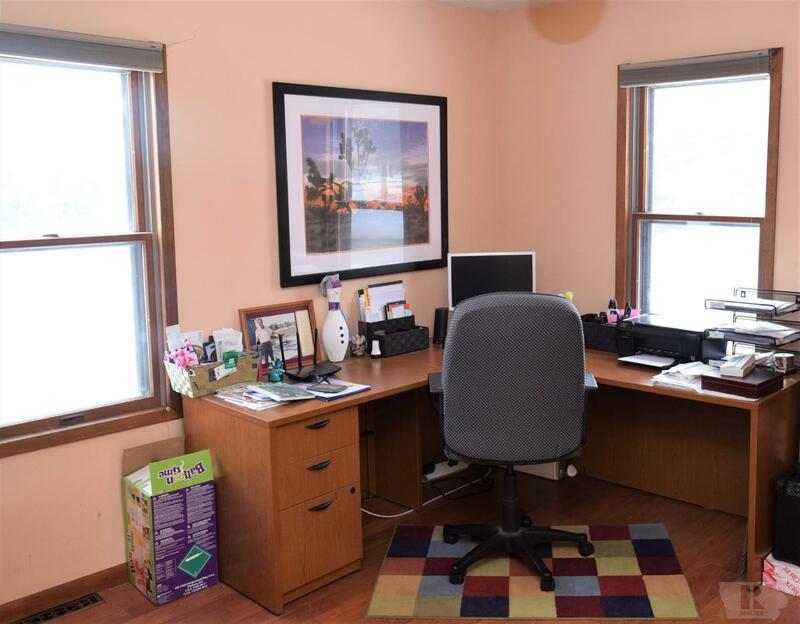 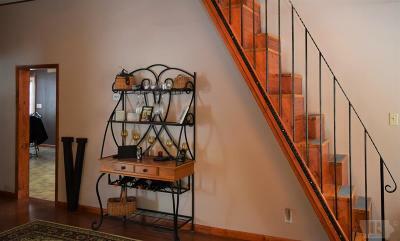 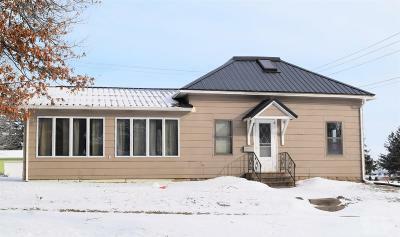 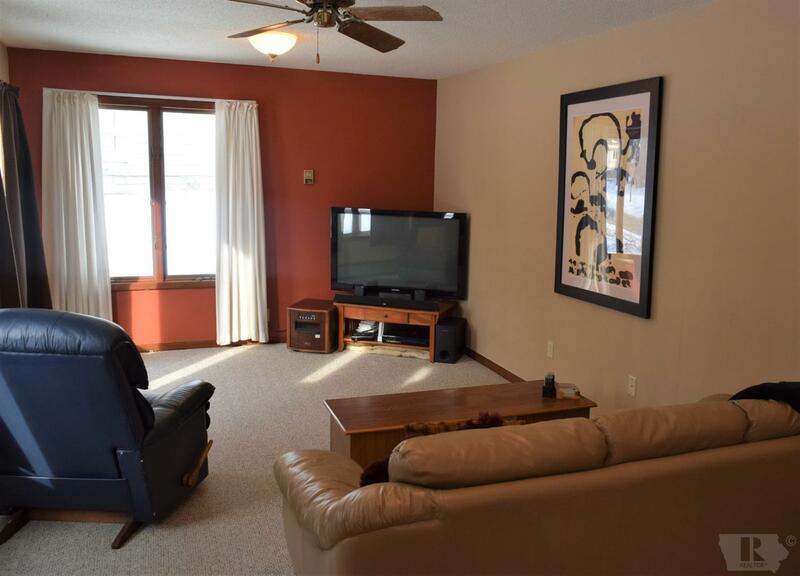 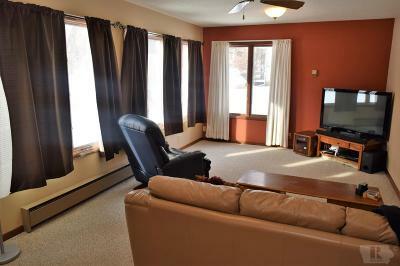 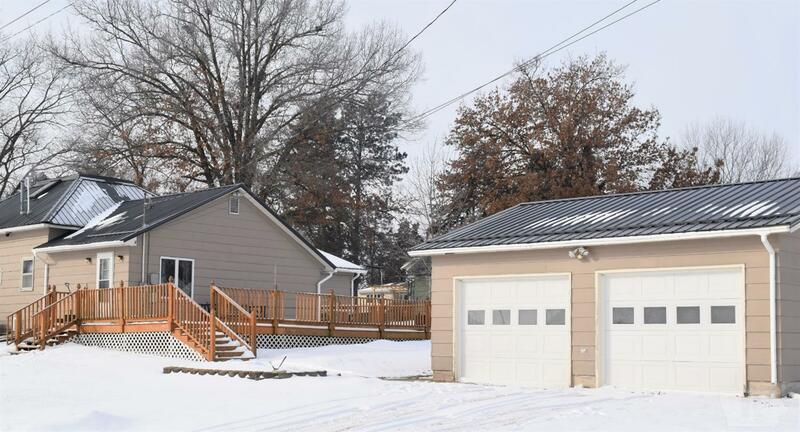 Over 1700 sq ft of finished space in this 3 bedroom/2 bath home. 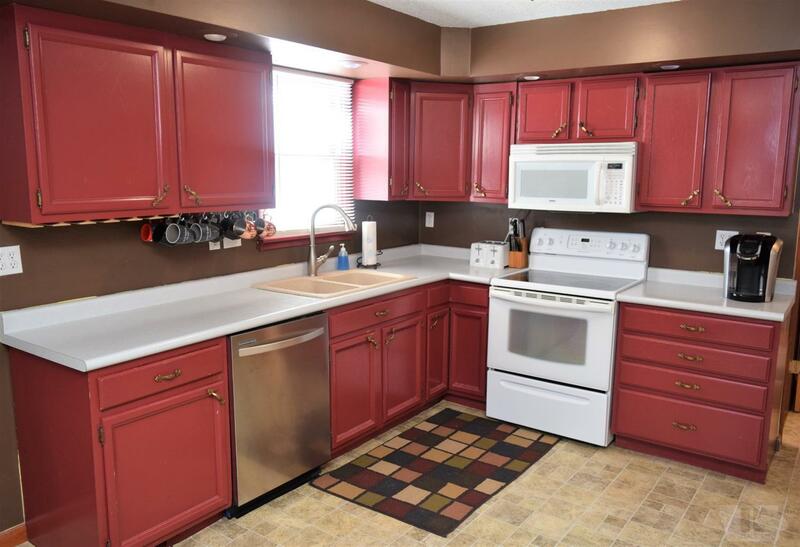 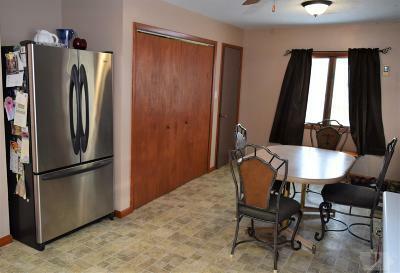 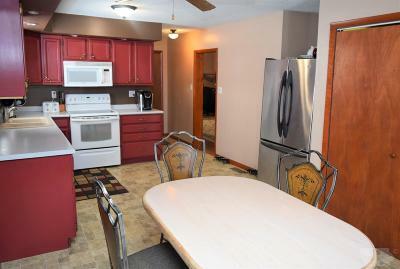 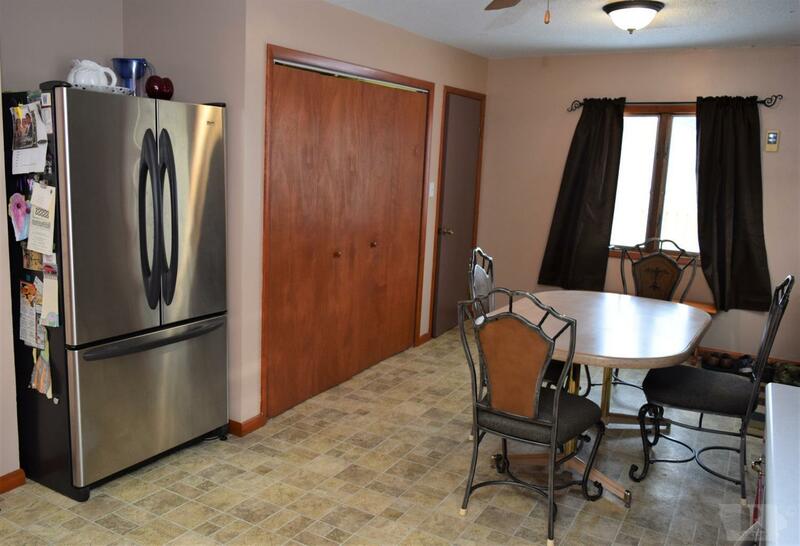 Spacious eat-in kitchen with pantry and laundry. 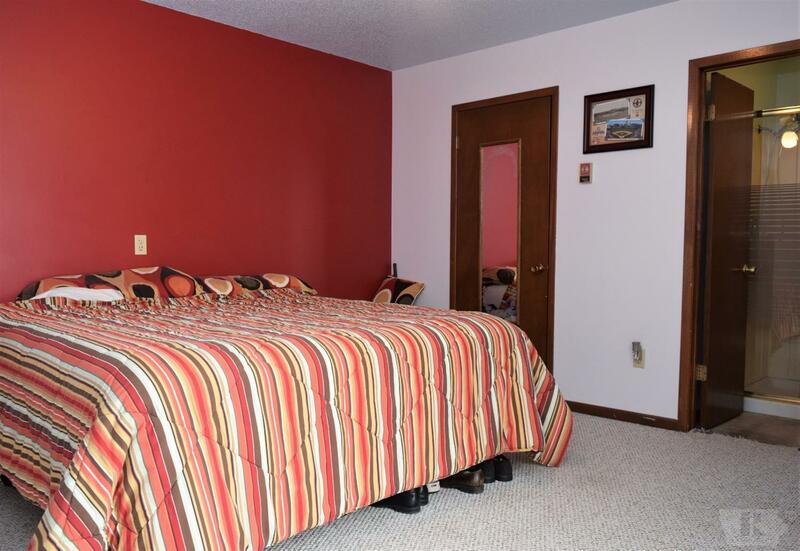 Master suite features walk-in closet, 3/4 bath, and sliding doors to a large deck. 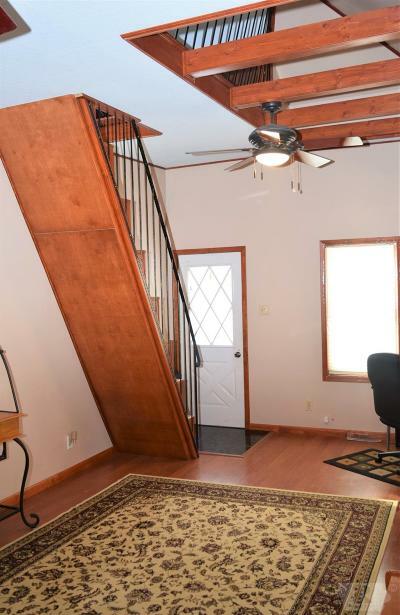 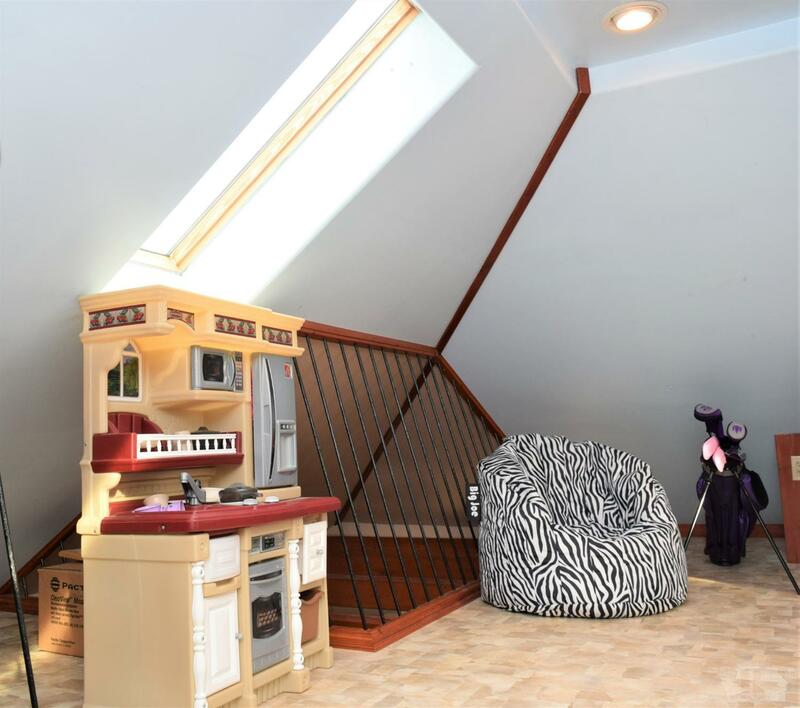 Bonus room upstairs. 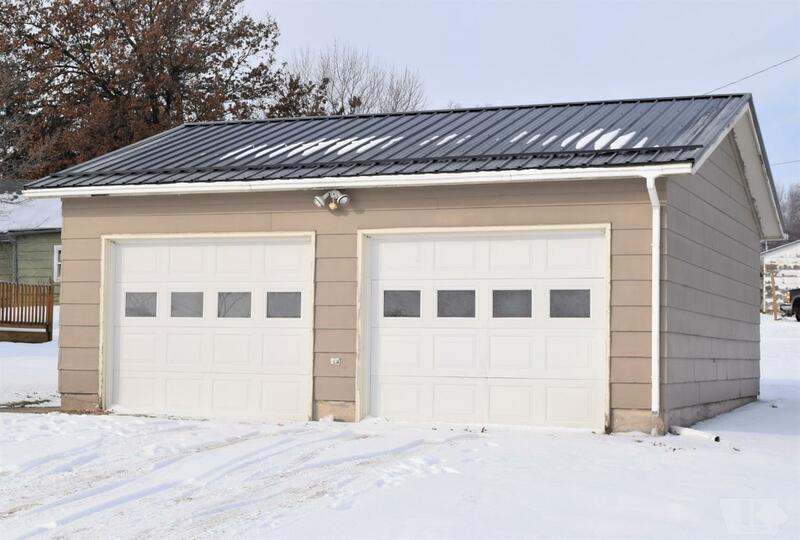 Detached 2 car insulated garage.